Bullish University is a virtual school that aims to teach beginners about the basics of binary options trading. It guarantees that a newbie trader will learn how to trade profitably within 30 days. The course not only educate you on the basics of binary options trading but it also teach you harder trading strategies. Through joining the training program, you will learn about the most common mistakes that new traders often make so that you can avoid these mistakes and lose money. This is a brief Bullish University review to let you know what the course is about. There are 3 instructors including Ben Newman, David Frank and Christopher Lewis. All the coaches have years of experiences working with big financial corporations. They are very familiar with the fundamentals in forex and binary options trading. They are expert in implementing different types of trading strategies and reading charts. The head coach, Ben Newman will create two webinars that cover unique binary options topics every day. You can watch him trade live in the webinar so that you can also become a professional trader. Two new webinars are available every day except on the weekend. What Does Bullish University Teach? The school for investors teaches how binary options work and how to work binary options to make gains. This is one of the lesser known Nasdaq Exchange strategies. However, in order to appreciate such a lesson you must first know what binary options are. Binary options are essentially a strategy of determining whether a particular market be above a specific price at a certain time. If this sounds like something that interests you, you should definitely consider taking one of the great Bullish University courses offered. When you join the program, you will be given the pass to a private Facebook group that only members can join. In the Facebook group, you can use the Facebook chat messenger to chat with other members. You can exchange opinions, share tips and talk about your previous experiences in binary options trading with other traders. You can chat with the coach in the Facebook group and ask him any question on the topics that are being taught at the webinar. The coach will provide complete and detailed answer to your question instantly on the live chat in Facebook. There is no restriction on the number of questions you can ask the coach when it comes to learning how to buy and sell stocks. In fact, the coach is glad when you ask question on binary options trading because you only learn new things through asking questions. Besides the live webinars, the university also provides a large archive of binary options training tutorials. It is recommended that you read the tutorials and join the Facebook group at the same time to make the most out of your membership. The university offers 3 types of plans including Bullish plus, Bullish Pro and Bullish Premium. All plans will give you access to the private Facebook group organized by Bullish University. Four live trading sessions are included in the basic plan. Bullish Pro is designed for more advanced traders and include more live trading sessions. Bullish premium features one on one session with the coaches who are expert in binary options trading. It does have a list of approved brokers but it is not mandatory to deposit with these brokers if you join the course. Bullish University is suitable for you if you are fed up of losing money in your trade. You must first learn the basics and the best way to do this is to join the course. 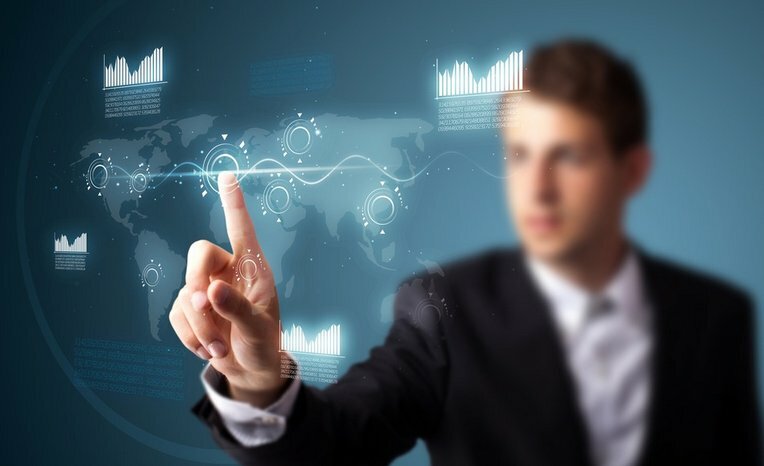 Getting yourself educated on the basics is the first step to winning in binary options trading. The course will provide you with the skills you need to trade profitably without having to depend on automated market timing signals. This post is a great overview of what they claim to offer. Be sure to do further research on multiple reviews before making a decision. In order to withdraw the $10 funds, an investor must have some earnings. Thanks for finally talking about >Bullish University Review For Training Lessons On Binary Options Trading <Loved it! These trading strategies are very interesting. Very good write-up on options trading. I definitely love this website.